Initially formed by a group of mums in 2013 who had some leftover, unused nappies, The Nappy Collective has grown across Australia and to date, has collected over 473,000 nappies and redistributed them to families in need. I am always blown away by the drive of people to make a difference, and how something so simple like spare clean nappies can truly help someone. 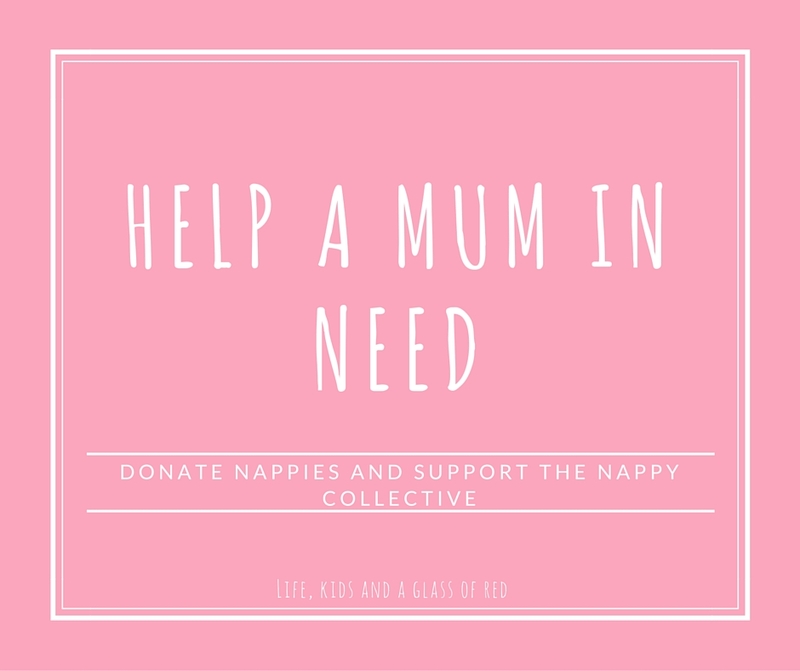 The Nappy Collective works with a variety of organisations, including Barnados Australia and Women’s Liberation Halfway House to name just a few, to ensure the nappies are distributed to those in need. If you’re already thinking to yourself, “this sounds like an amazing initiative to be a part of – I want to help!”, then here are the details you need to note. The next collection by The Nappy Collective is this month: 16 – 30 October, across 31 cities in Australia with 370 collection points. For a full list of these locations, click here. If your children are older and no longer wear nappies, or you don’t have any children, you can still support the collection drive! Simply drop off a donation of clean, unused disposable nappies to one of the collection points near you. I’ve heard stories of playgroups, mothers’ groups, schools and work places collecting disposable nappies to help donate, all demonstrating that there are still so many wonderful people in our community. So let’s help make this next collection a massive one – and show kindness to others. Please share this far and wide to help spread the word of the amazing work The Nappy Collective, and the organisations they support, does for families everywhere. For my wonderful followers who don’t live in Australia but want to help set up something similar – speak to your local council, church group, community services operators and charities. I’m sure they would love some more assistance and support. Thank you for sharing this. I have heaps of nappies that I need to donate and I’ve been wondering where to take them! It’s such a great initiative, I dropped a couple of boxes off last collection. I might buy some new ones to donate this time! A perfect way to use up the nappies left when you’ve toilet trained! What a fantastic initiative – it’s amazing how such a simple idea can help so many others. Aren’t they an amazing bunch of mums?! The Nappy Collective is a brilliant initiative. My chiropractor/wellness centre collects for them each round and they always get flooded with nappies. It is great so many get behind them but as always, there could always be more couldn’t there. That’s fantastic to hear about more businesses getting on board too! I really love this idea. I wish it had been around when mine were outgrowing nappies. I’ll have to check out if it happens in my town. Isn’t it a fantastic idea? There are heaps of collection points all over the country, so hopefully there is one near you! Thanks for the reminder Emma. I’ve been meaning to do this for so long, I’m absolutely getting on to it! You’re welcome for the reminder 🙂 I think I’ll pop an extra pack of nappies in my trolley next food shop to donate too. What a great way to make use of nappies that would otherwise end up in the bin – we don’t have any to give (I like the idea of the initiative using up leftovers) but I’ll share this on FB and hopefully a friend might have some. Thanks so much for spreading the word Liz! The more people that get on board, the better! 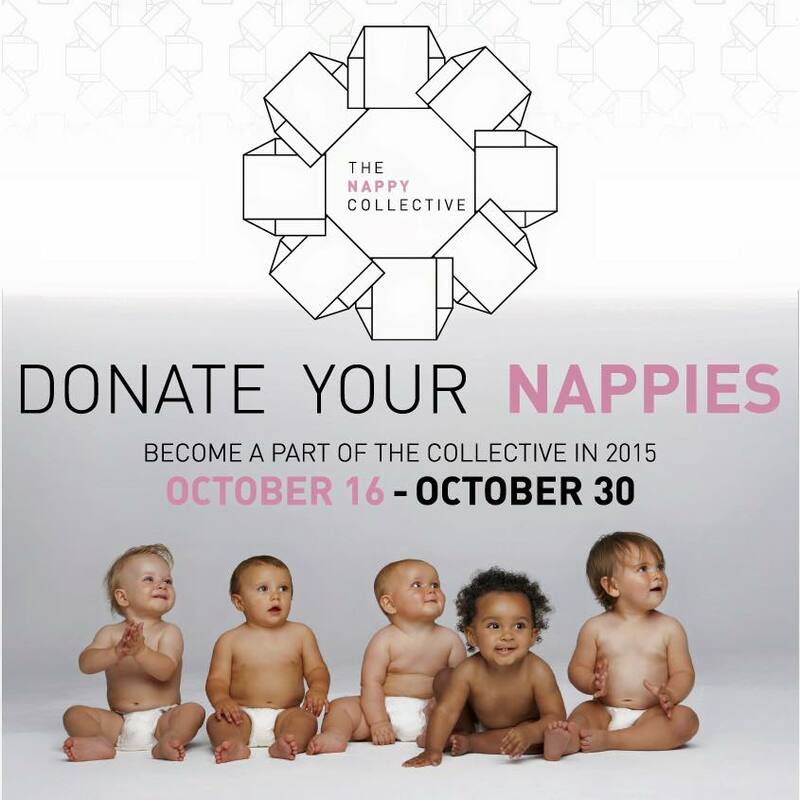 I love the nappy collective its such a great initiative. I’ve donated unused nappies to them before when bub outgrew her nappies before we used them all. Definitely a great charity worth supporting. That’s fantastic that you’ve supported them 🙂 Love it when people do nice things for others! Such a great work the Nappy Collective does, thanks for the reminder. Absolutely. An amazing group of people. This is such a great initiative. I first heard about the Nappy Collective last year and I love their work. It’s true what they say, together we can make a difference. Awesome initiative. Nappies are so expensive and we forget how many families are in dire need of them.